Expert insurance advice for both individuals and businesses. As a business owner, you make decisions every day that have a direct impact on the success of your business. When you hire new employees, you normally have an interview process by checking the background of your potential candidates. But does this mean your business is protected from theft or fraud? No. Many companies decide to purchase a Fidelity Bond for added coverage for their business. 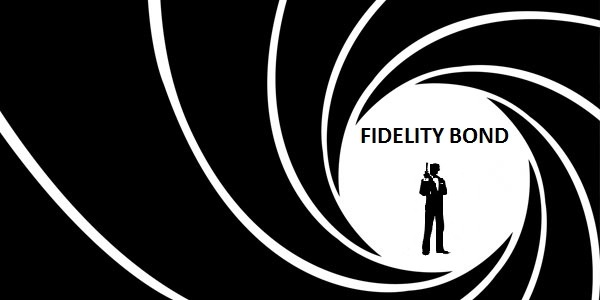 Fidelity Bonds are an insurance product that protect you or your customers against employee dishonesty such as theft. Fidelity bonds are usually optional to obtain, but are also required at times (e.g. employee benefit plan theft protection). Getting contractor bonding insurance through fidelity bonds is something all contractors should consider. First-Party Fidelity Bonds: This type covers your business property and assets in the event that one of your employees steals it. Your regular Property Insurance policy won’t cover theft by your own employees. A client won’t ask you to carry a first-party bond; if you’re interested in this type of coverage, you’ll have to decide with help from your agent whether it makes sense. Third-Party Fidelity Bonds: This is the type most professionals are likely to need and the one that your clients are likely to request. The Third Party Fidelity Bond policy provides coverage for theft of clients’ property by an employee of the insured. This policy is typically required to satisfy a contractual requirement with a client. As most businesses are increasingly moving towards using outside service providers, so has the requirement for third party employee theft coverage. Coverage can be written on a blanket form to cover all clients or scheduled on a contract specific basis. A first-party Fidelity Bond protects your business against employee misrepresentation and fraud, while a third-party bond protects you against the same wrongful acts if they are committed by third-party contractors. It is generally the responsibility of the contractor to have this bond for their employees, but as a business owner, you can ask the contractor to provide this insurance when you enter into a working relationship. Whether you are a contractor or a business owner and you may reach a point where you need bonds, please feel free contact us at 718-784-9292 and we will be more than happy to assist you. Things You Need to Know When Buying Home Insurance. Whether you’ve just begun searching for a new place or you’re waiting to close on your dream home, one important aspect of moving you can’t ignore is insuring your investment. Enter the homeowner’s best friend: the homeowners insurance policy. 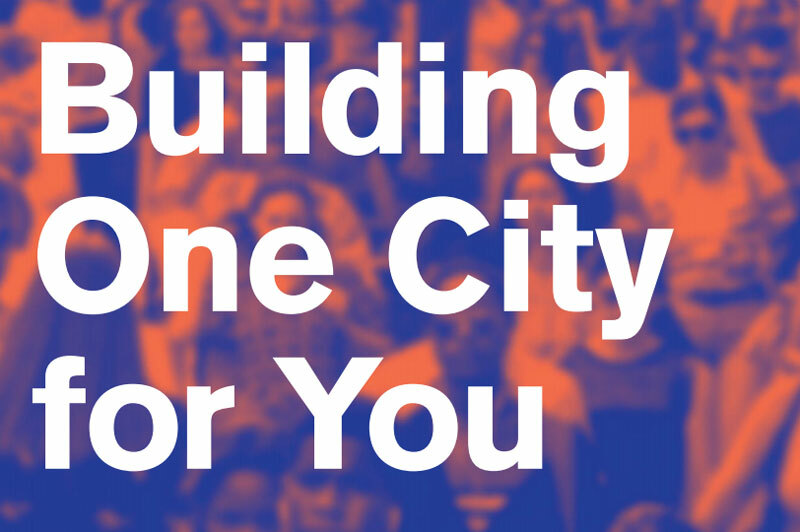 Just like any other kind of insurance, there’s no such thing as a one-size-fits-all policy. Home insurance policy costs typically depend on the home’s location and age, the size of the deductible, and the coverage level. You’ll have to look at these and other variables to figure out what kind of home insurance is right for you—and how much you’ll shell out for it. To make sure you purchase the perfect policy that fits your budget and coverage needs— and to avoid potential pitfalls—we’ve pulled together a list of the most important things you should consider. Let’s take a look. Along with size, construction type, and overall condition of the house, location plays a big role in the cost of insurance and types of policies available. But unlike home buyers, insurance companies aren’t checking out school districts, awesome nearby restaurants, or your commute time. And of course, proximity to the coastline is also weighed heavily. You’re likely going to pay a pretty penny for that idyllic spot near the coast. On top of a higher policy cost, coastal home insurance policies could include a separate hurricane or windstorm deductible based on the fees to rebuild a home. Damage from flooding isn’t covered by typical home insurance policies. Any home located in an area prone to flooding requires separate flood insurance to cover these kinds of claims. Don’t live in a flood zone? Don’t assume you’re off the hook. Flood insurance may be a smart option for any homeowner, regardless of zoning—and if you’re not in a high-risk zone, you can probably snag some lower premiums. Californians aren’t the only ones who have to worry about earthquakes—in fact as many as 39 states have experienced tremors, according to data from the Insurance Information Institute. And the resulting damage usually isn’t covered by traditional home insurance policies. Homeowners need to purchase an addition to their home insurance policy to cover any earthquake-related claims. The cost varies by location, insurer, and the type of structure being covered as well as age of the building. Ahh, your new home has a fabulous swimming pool and hot tub. Yay for you! We’d love to come over—but before we do, you should look into bumping up your liability insurance. Liability coverage is the part of a home insurance policy that may pay court costs or other expenses if you’re found responsible for an accident, such as someone drowning or suffering a serious injury after doing a cannonball into the shallow end of your pool. Another option: You can purchase an umbrella liability policy to provide a level of protection not typically available with standard home insurance policies. Whether you’ve just begun your home search or lived in your home for years, it’s never too late to get familiar with your home’s claim history—and how it might be affecting your homeowners insurance rates. It’s all summed up in a nifty database called the Comprehensive Loss Underwriting Exchange, or CLUE. Essentially the equivalent of a credit report for your home, the CLUE contains all kinds of records of insurance claims on the house. That’s important to know because a claim filed for the property in the past five years could cause your rates to inch upward, even if you didn’t own the home at the time of the claim. But take heart, dear home buyer—not all prior claims have a negative effect. Some recent claims can have a positive impact, because replacing a roof damaged by a windstorm could make the house more desirable to an insurance company. It should come as no surprise that you’ll want to shop around before committing to a policy. Compare the rates, deductibles, and coverage options of at least two to three companies to make sure you have adequate coverage for your situation. Pro tip: Pay close attention to the size of your deductible. 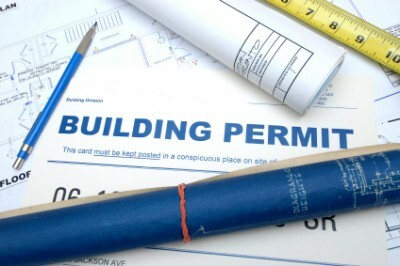 NYC Department of Buildings (DOB) Permit Requirements. What licenses do I need to pull a DOB permit? Your license/registration/tracking number(s) must appear on all forms. Your business name and address must match Department records. Any corrected forms must be submitted by your insurance producer or insurance broker. 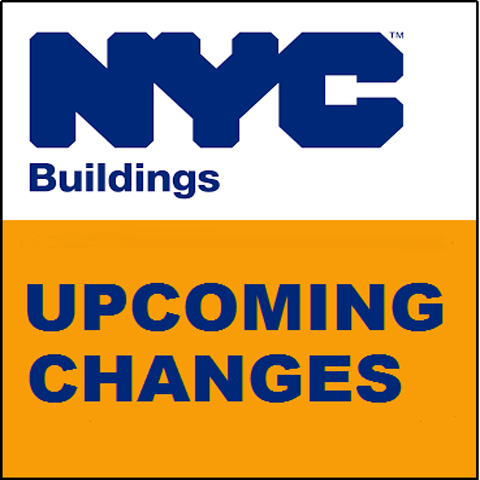 If you update a cancelled policy, you must submit a letter of reinstatement along with the updated insurance certificate. All information must be typed. Handwritten corrections will not be accepted. Updated insurance certificates must be submitted to the email address that corresponds with the license type. Pictures of insurance certificates will not be accepted. Insurance email subject line must include a license number(s) and license type(s). Each occurrence must be a minimum of one million dollars. The business telephone number is required on C105.2 (9/15) and GSI 105.2 (2/02). A business telephone number must be included. Your insurance policy number and Federal Employer Identification Number (EIN) must appear on your Disability certificate. You may submit an Affidavit of Exemption from worker’s compensation and disability insurance if there are no employees in your company. NOTE: General Contractors (Registered/Non-Registered) and Safety Registration applicants cannot submit an affidavit of exemption. You must submit the original Affidavit (not a copy). Your Affidavit must have an original signature and date. We provide expert insurance advice to both individuals and businesses. With over 20 years of experience we’ll ensure that you’re always getting the best guidance from the most professional company in the industry.